Dec. 21 marks Winter Solstice – the longest night of each year. After the solstice, the days grow longer as the sun ‘returns’. Blackshear Bridge & Friends of Yellow Jacket Garden need your help today to return and continue our community food, wellness and sustainability education and outreach work this spring. Blackshear Bridge ‘bridges’ from educational communities in central east Austin to resources and partnerships. We are dedicated to building diverse and sustainable communities. We are empowering diverse, low income families and neighbors in rapidly changing central east Austin with our highly successful food, wellness, and sustainability outreach and education programs. We need your help to continue growing by staffing our work at a living wage. Keep these valued programs going with your tax deductible year-end contribution today. 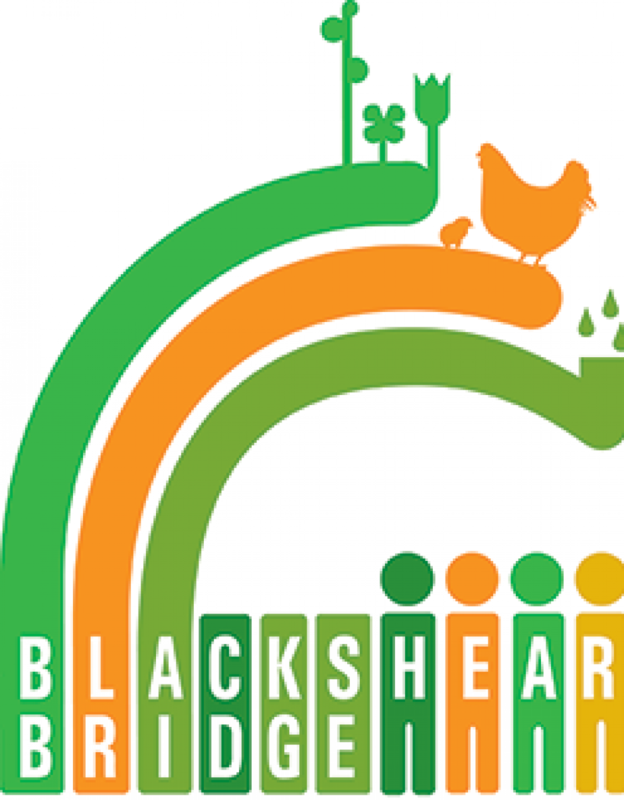 Through community outreach and education, Blackshear Bridge is creating a community food hub that empowers our participants from toddlers to elders to take charge of their own wellness and food ways and to engage in sustainability practices. We teach children, their parents, and other Friends of Yellow Jacket Garden how to grow, harvest, share, and sell healthy local food, how to conserve water, reduce waste, and recover and use sustainable resources. Now we want to pay a living wage of $15/hour to contract staff who step forward from our participants. These programs mean a lot to the families and school communities involved in helping to create them. They are making a vital difference in central east Austin. One parent at the Farm Stand told us how her pre-kindergarten daughter visited her at the hospital. Her child was excited to show her mom the radish she grew in Yellow Jacket Garden, “You’ve got to see my radish!” Her mom was heartened by her daughter’s excitement. Another parent followed her child’s instincts in the garden and that mom now hopes to work as a paid at a living wage ($15/hour) Bread & Roses Community Farm Stand Coordinator this spring — hopefully one of three. With your help, Blackshear Bridge can continue to build on this work with current and new partners. Please make your tax deductible, year-end contribution today to support outdoors wellness and sustainability education and the Bread & Roses Community Food Hub in central east Austin. Thank you. Love, peace, and joy to you this holiday season!